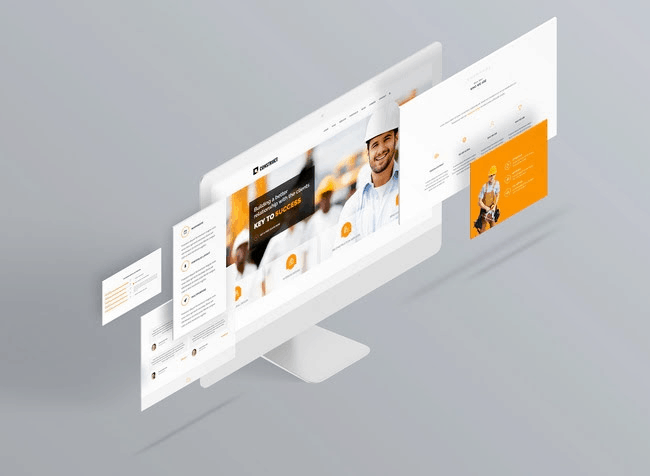 So, you need a new website for your small business? Let’s cut to the chase – you’ve probably needed a new website for a while, right? We’ve all been there. It’s one of those tasks that sit on your to-do list and never quite gets done; it’s hard to know where to start and making your customers happy keeps you busy enough. Don’t worry – you’ve come to the right place. We’re going to take you through all the essential steps involved in building a website. We won’t cover every technical detail though: this is a high-level overview that will give you the background information you need to start asking questions and exploring your options with confidence. How does a website work? How do you take an idea and turn it into a website that pops up on your visitor’s screen when they click on the right link on Google? 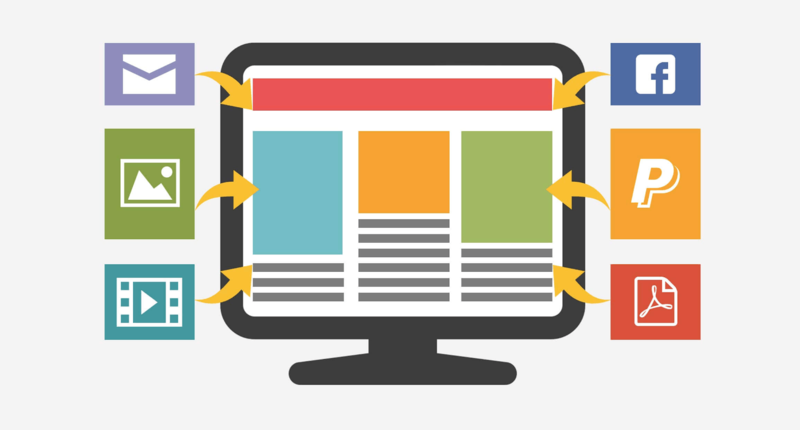 A website needs the following elements to ensure you get the maximum from it. Domain, Hosting, Website, Content, Marketing, Analytics. Lets look at them each individually. 1. Domain – The domain is the name of your website; think of it as its address on the internet. It’ll be in the form of www.mybusinessname.com (the .com bit can change and might be something else such as .co.uk or .com.au). You can sign up for a domain at the same place as you purchase your hosting, such as godaddy.com. This is a necessary step for hand-coded and WordPress sites; most web builders sort this step for you. Your domain name will typically cost about $10-$15 per year. 2. Hosting – The hosting company stores the files that make up your website. 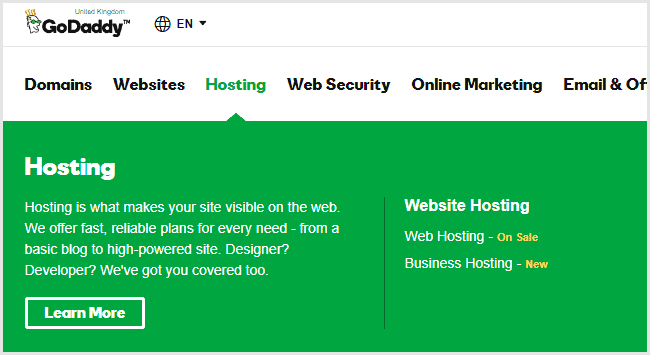 If you’re coding the website yourself or using WordPress, you’ll need to sign up for hosting at a site like godaddy.com; this will cost you about $10 per year for basic hosting. Web builders, on the other hand, include hosting as part of the package. For more information about how much a website costs, read out the in-depth article here. 3. Website – You have two main options here either use an agency or use a website builder. How do you decide? Read our article here, on whether an agency or website builder is right for your business. 4. Content – Having a website isn’t enough; it’s got to say something. Your content includes the written text and images that visitors see when they visit your website. You can either create this content yourself or hire a freelancer to do it for you on sites such as upwork.com or freelancer.com. Images can be acquired from either paid stock image sites, such as shutterstock.com, or free sources such as pexels.com. Some website builders like Pedestal will handle the entire process for you for a small fee. 5. Marketing – Your marketing is how you get visitors to find your website. 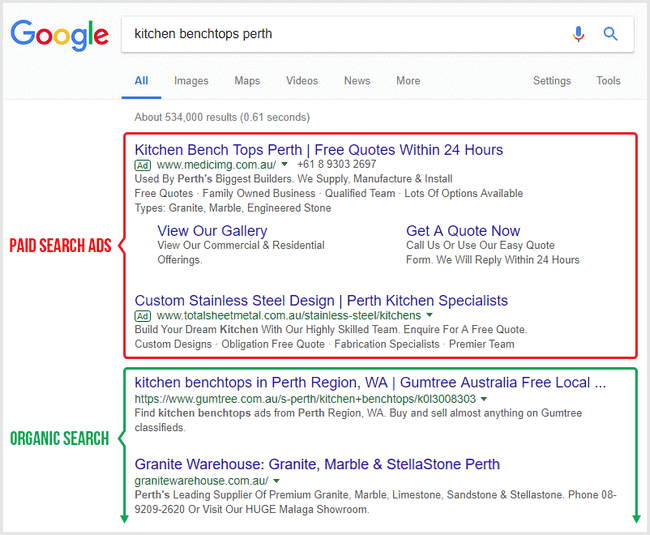 Most businesses use both SEO (Search Engine Optimization – getting your website ranked in the search engines) and paid ads like Google Ads. If you don’t put effort into marketing your website, it might be hard for customers to find it. 6. Analytics – This refers to the practice of tracking what your users do when they come to your website. This allows you to see what effect your website is having, how much business it is creating, and where you might want to make improvements. These are the basics of building your own website. If you would like to learn more about any of the following elements individually please contact us for a free online marketing strategy session (Valued at $495).